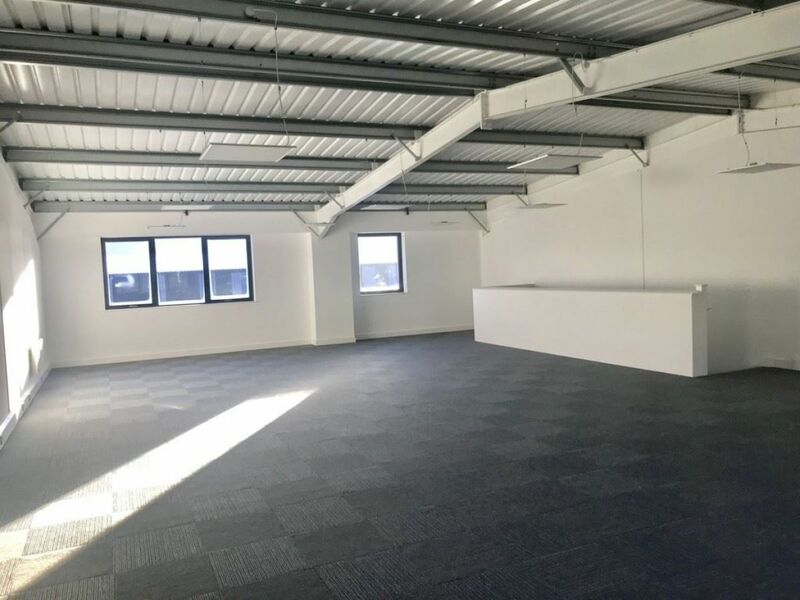 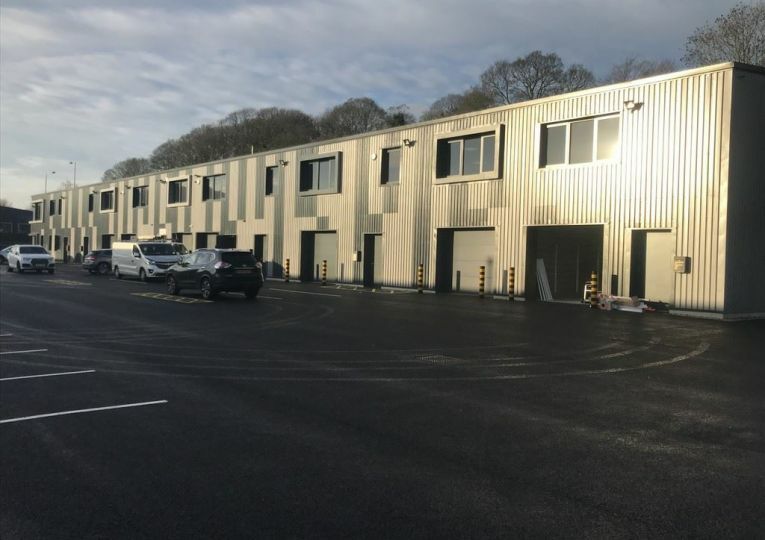 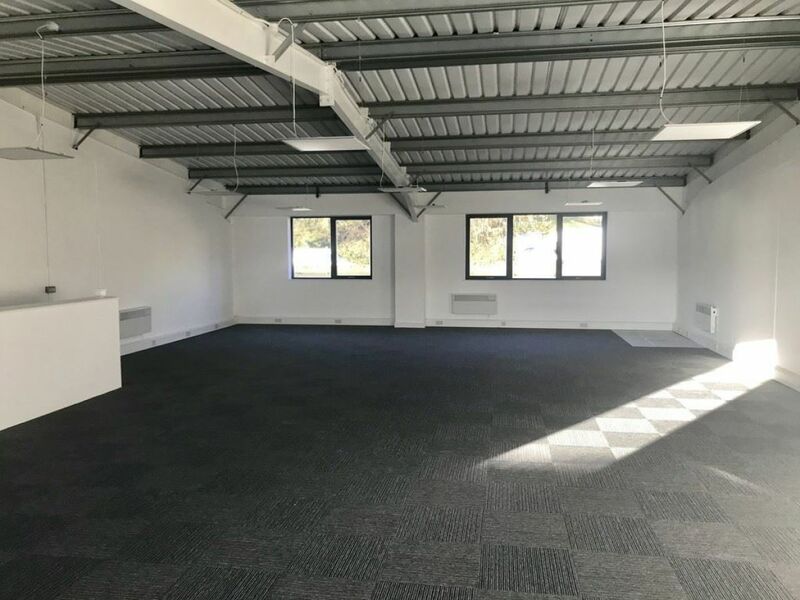 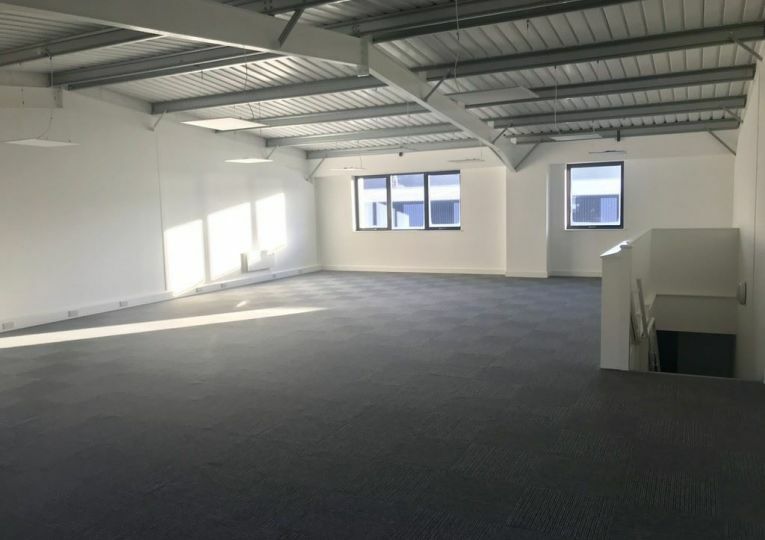 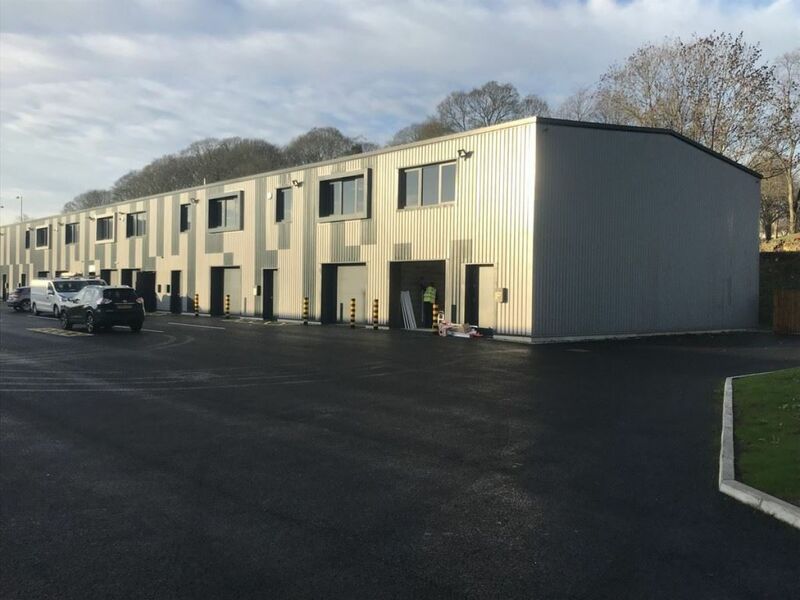 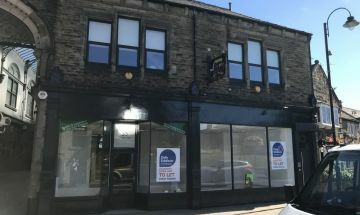 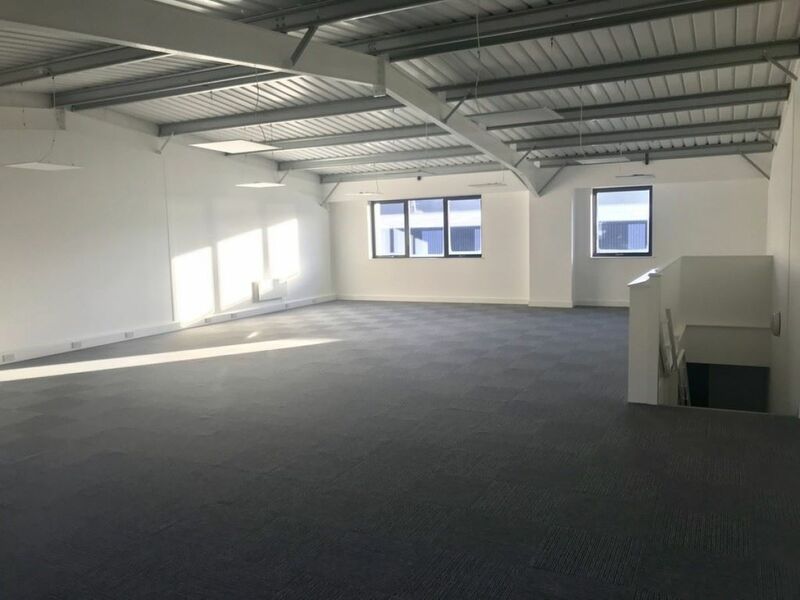 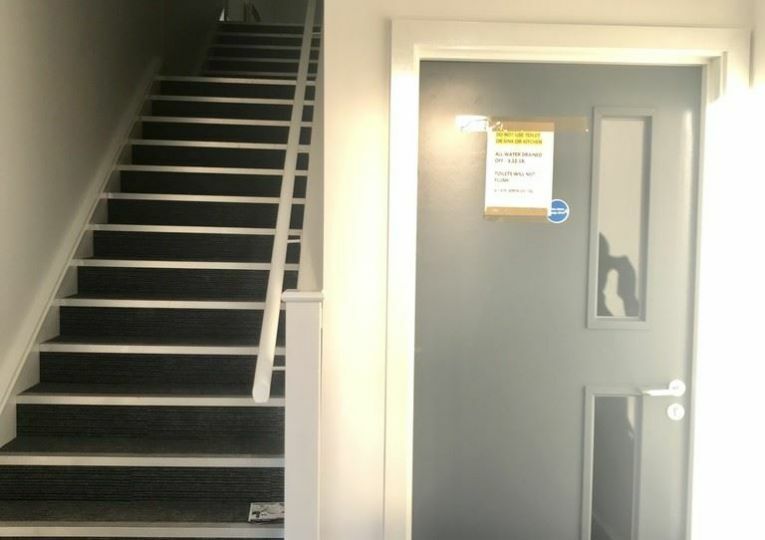 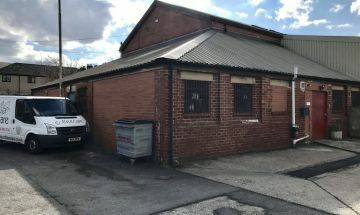 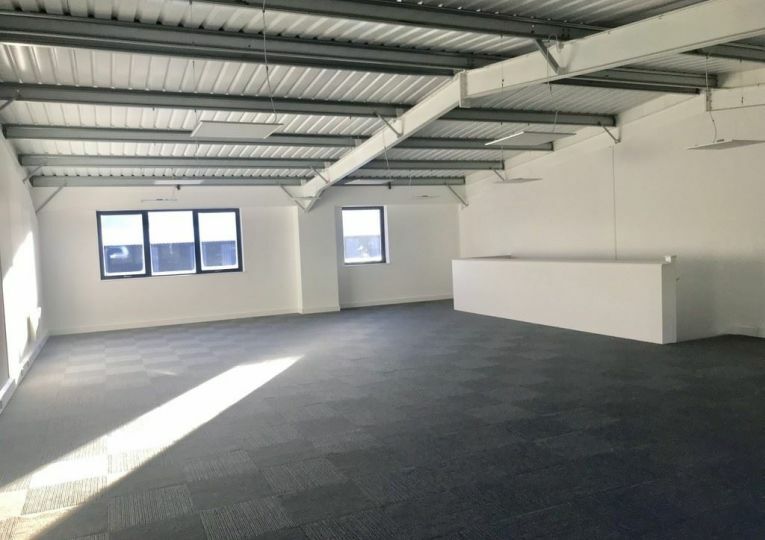 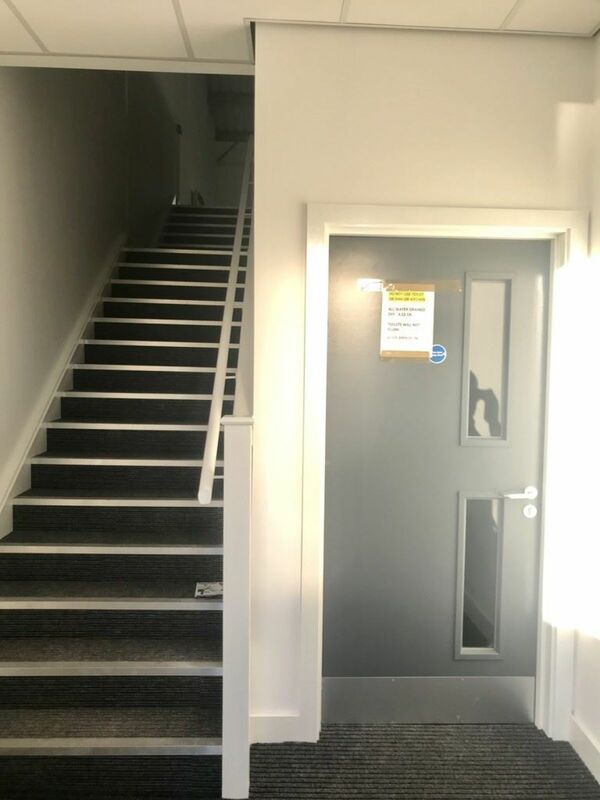 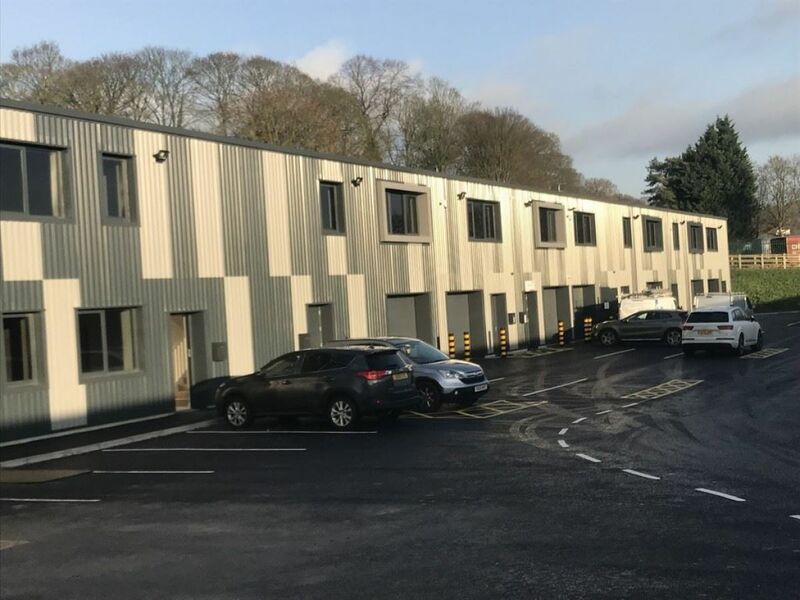 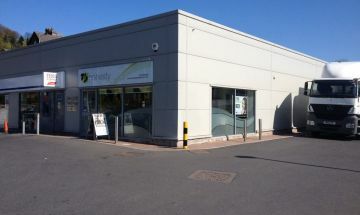 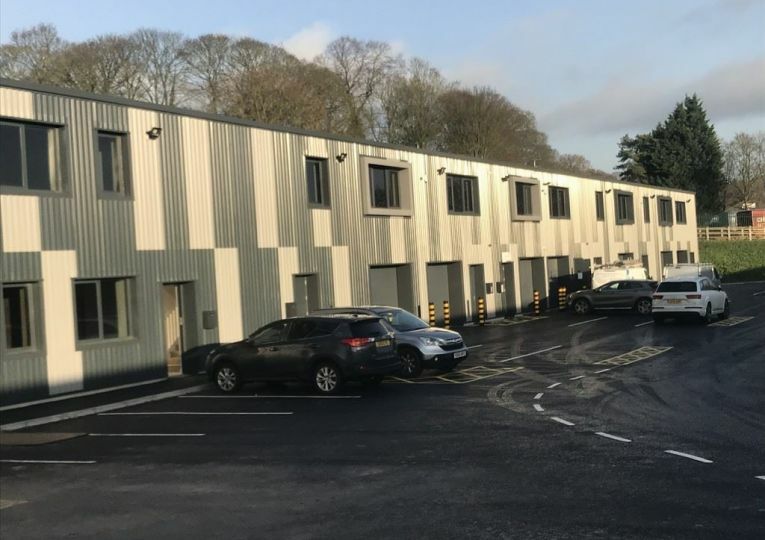 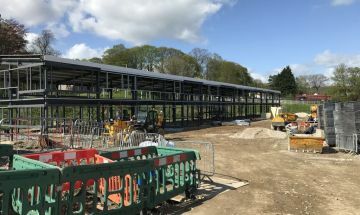 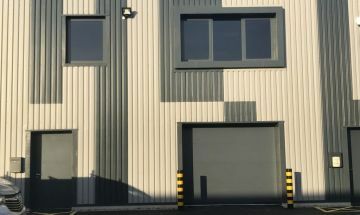 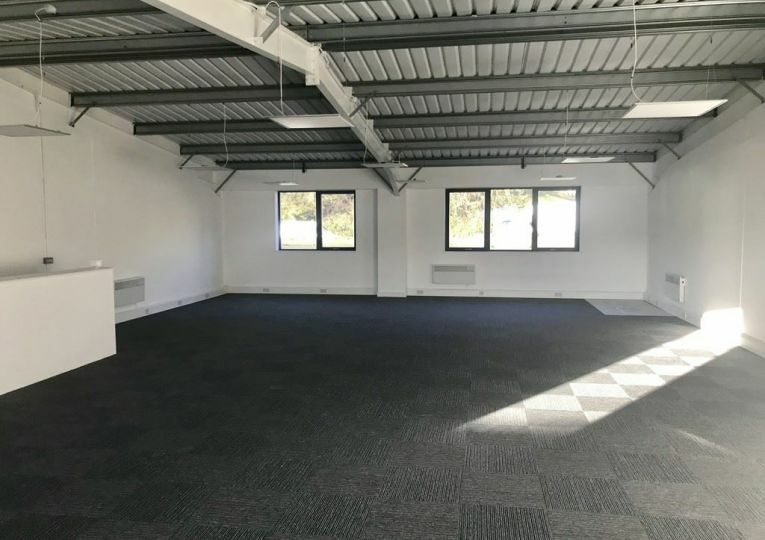 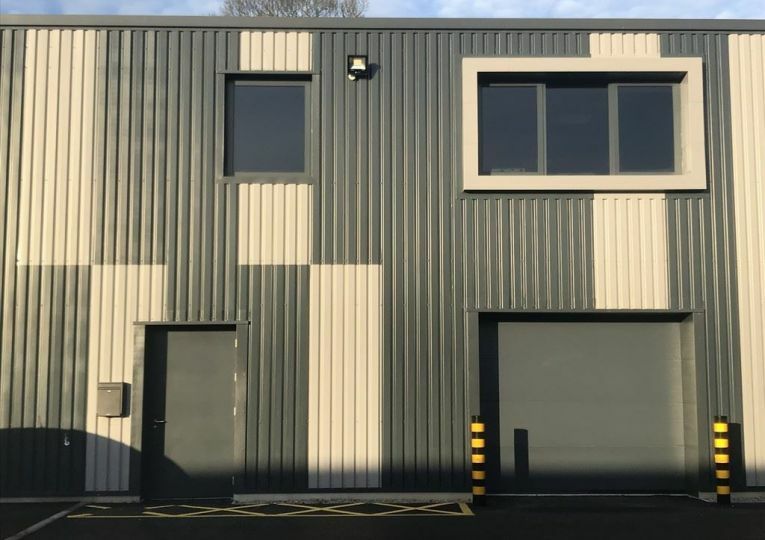 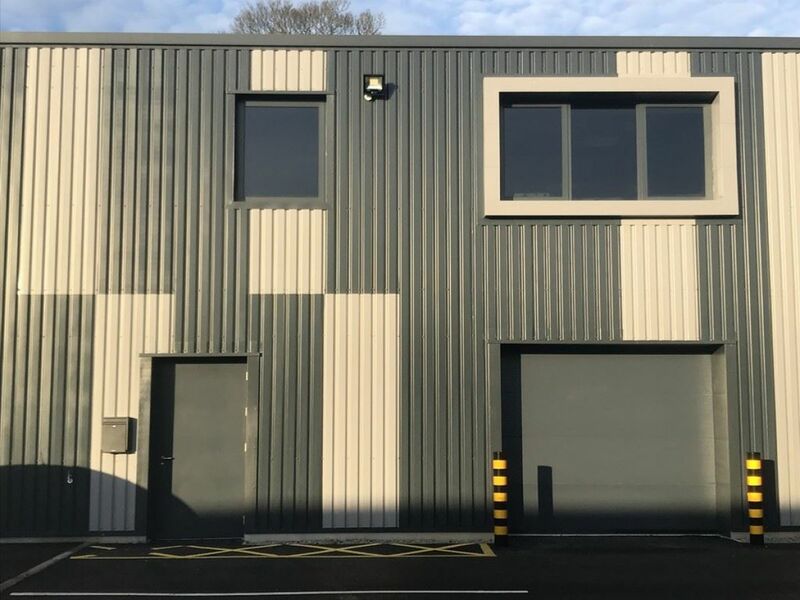 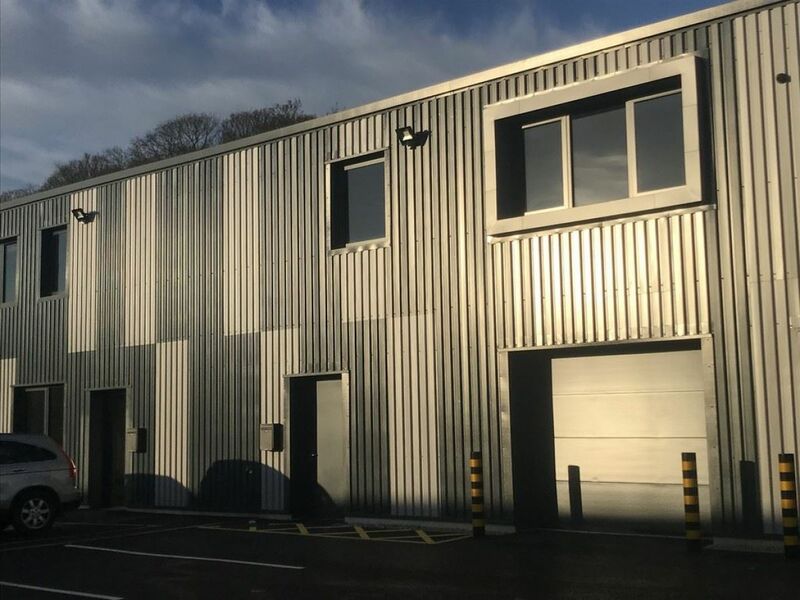 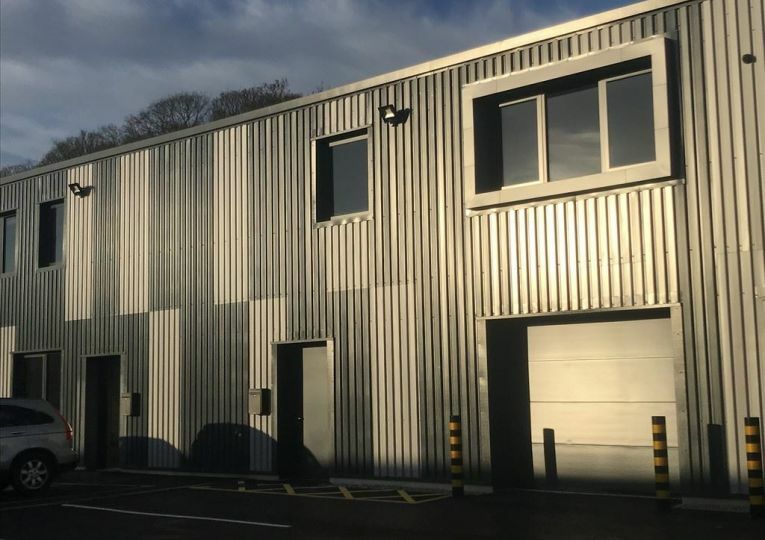 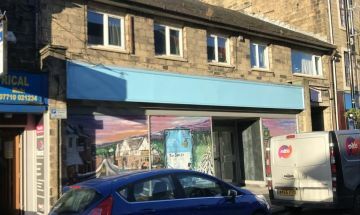 Unit 1B is part of the last phase of this successful development which has attracted local and regional occupiers, drawn by its location and the high specification and quality of the buildings. 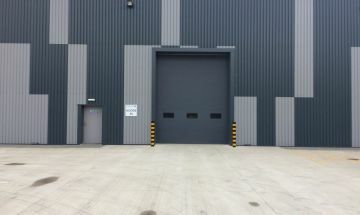 Unit 1B extends to 3,000 sq. 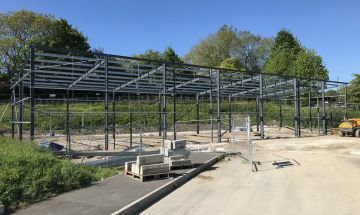 ft. and is of steel portal frame construction with a profiled metal roof and high performance steel external cladding. 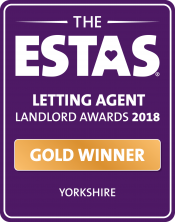 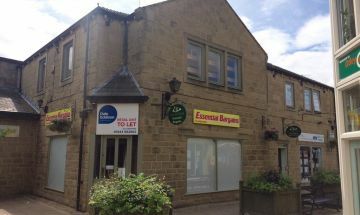 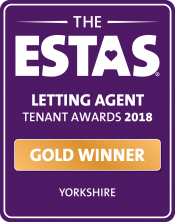 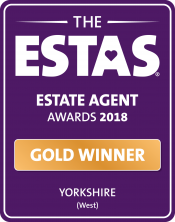 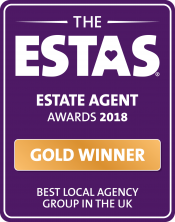 "A very professional service with excellent communications from all staff at all stages of the sale."